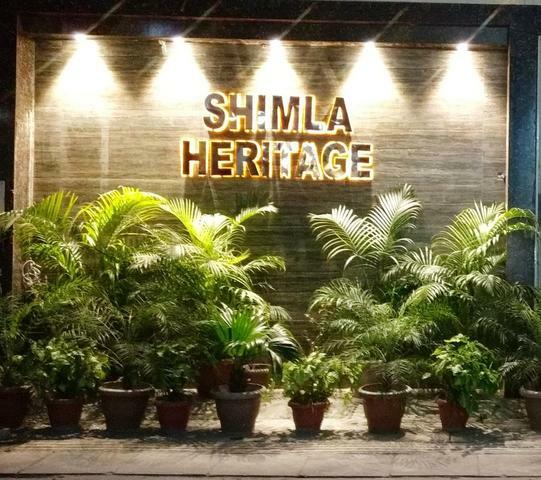 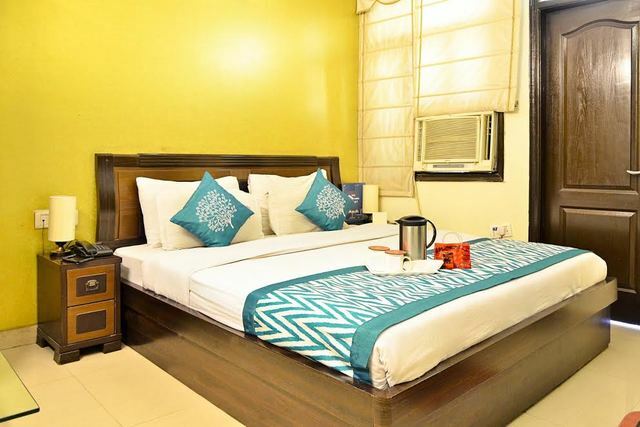 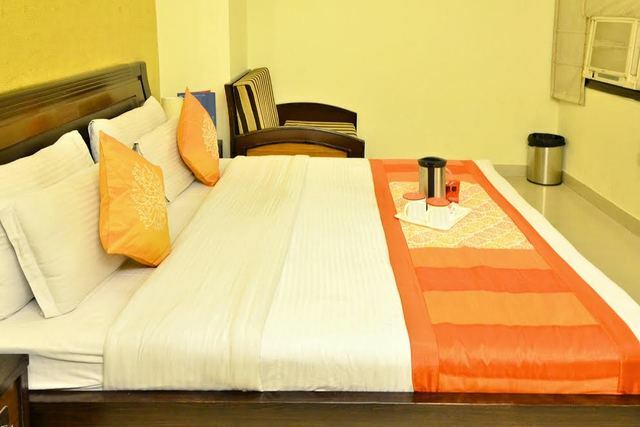 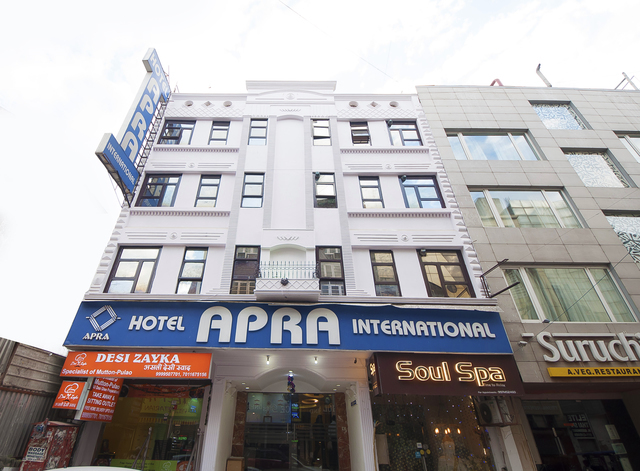 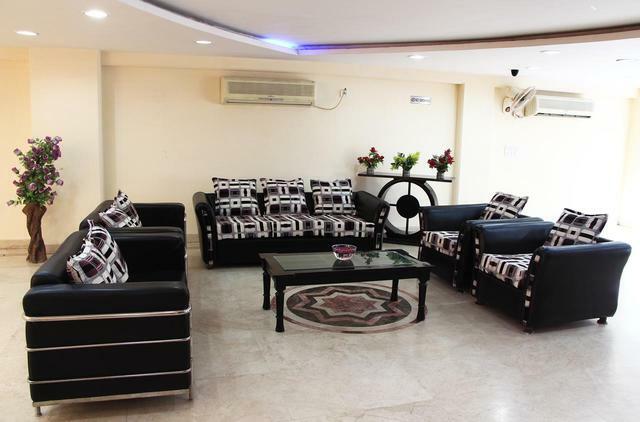 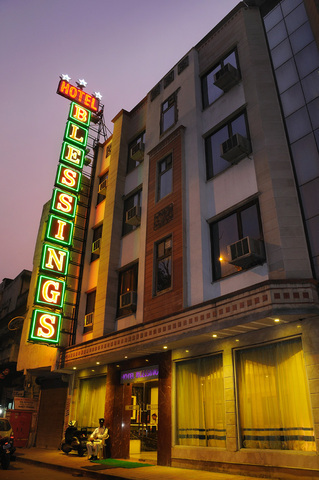 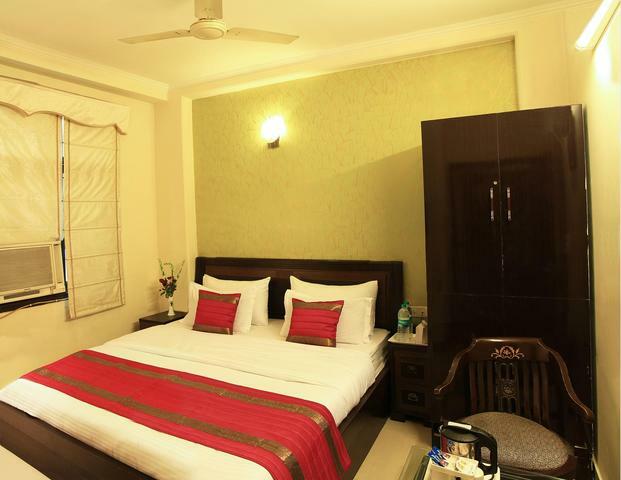 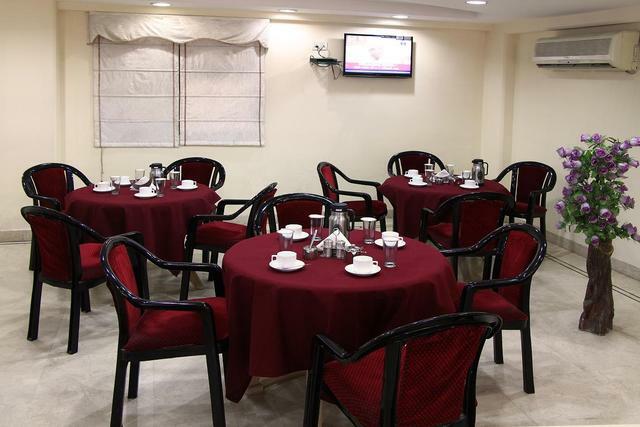 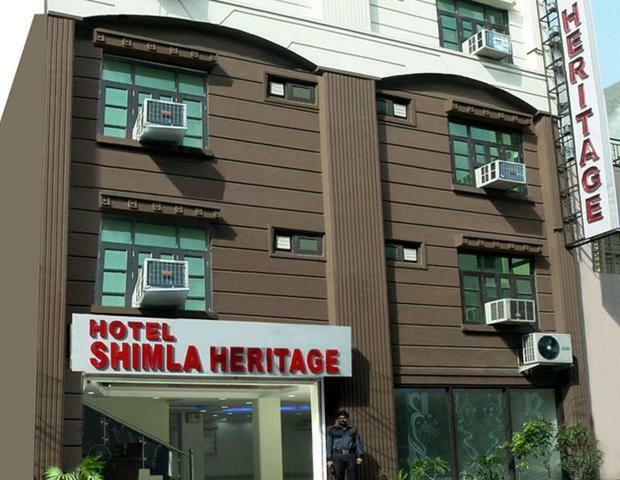 Located in the bustling, commercial area of Karol Bagh, the accommodation is a good option for both business and leisure travellers alike. 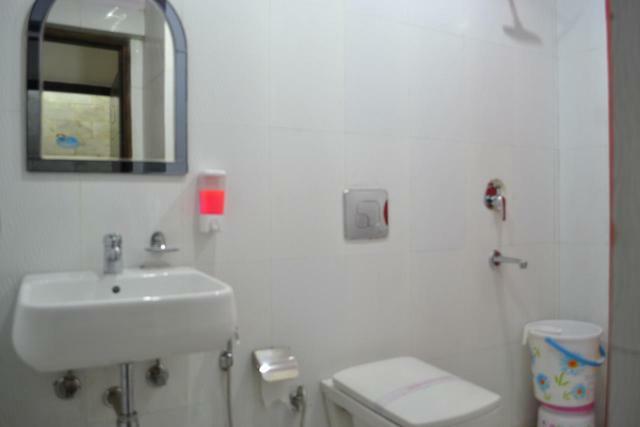 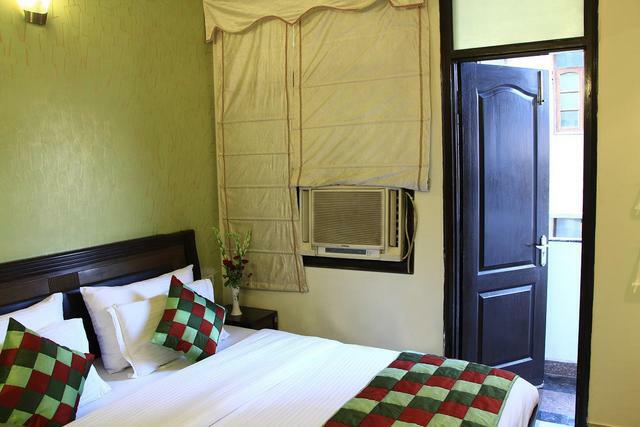 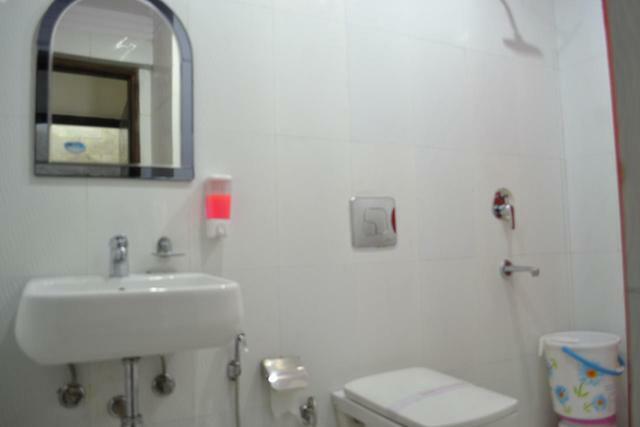 The quaint property offers a comfortable stay to its guests. 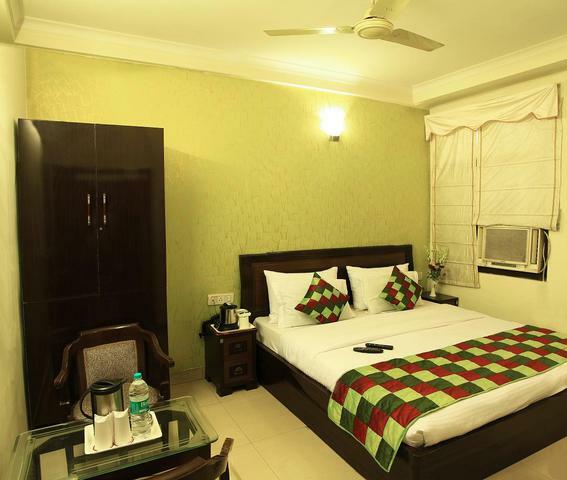 All rooms are equipped with modern amenities such as flat-screen TVs, refrigerator, and attached bathrooms with shower facilities. 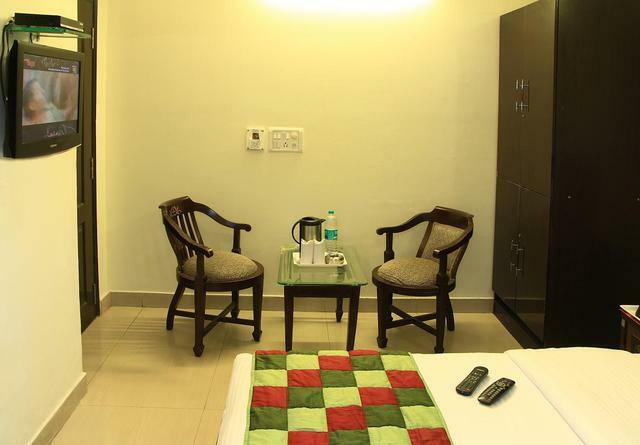 There is free Wi-Fi access in the rooms. 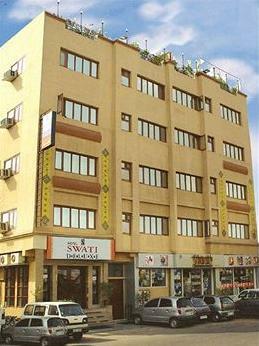 Some even have a private balcony. 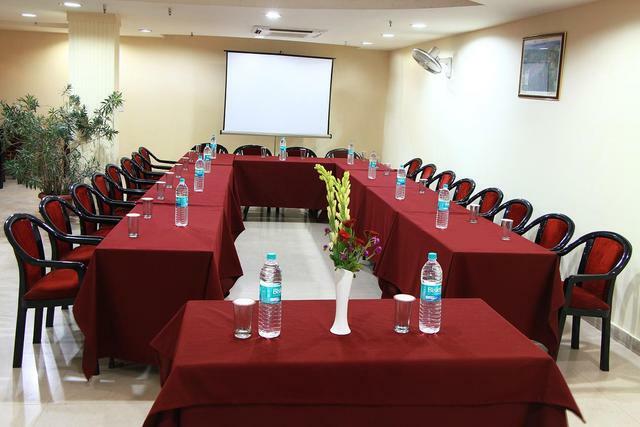 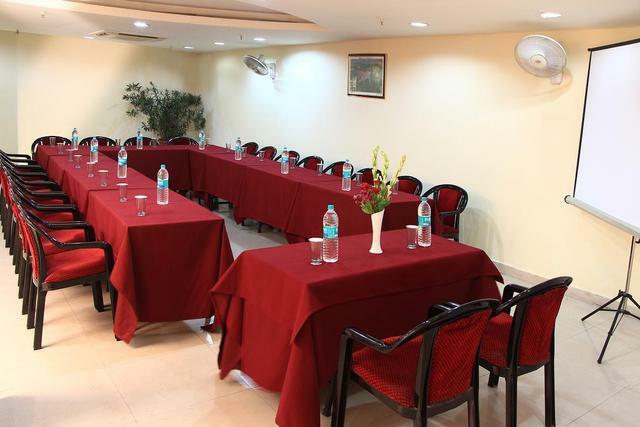 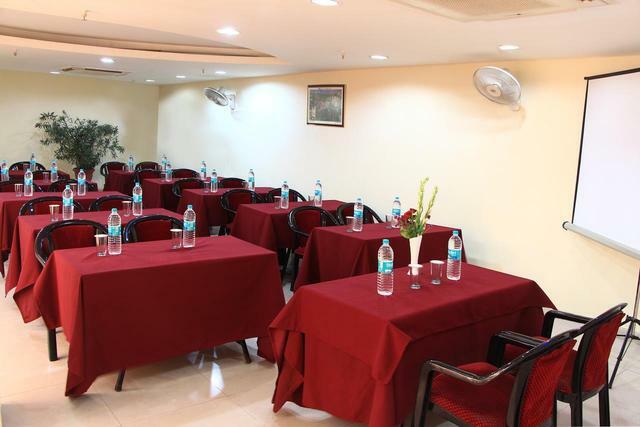 The business centre here is well-equipped for hosting corporate meets. 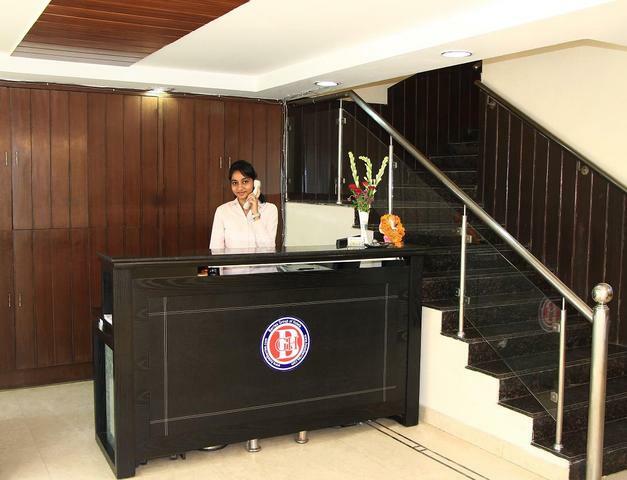 The friendly front desk offers laundry and luggage storage services. 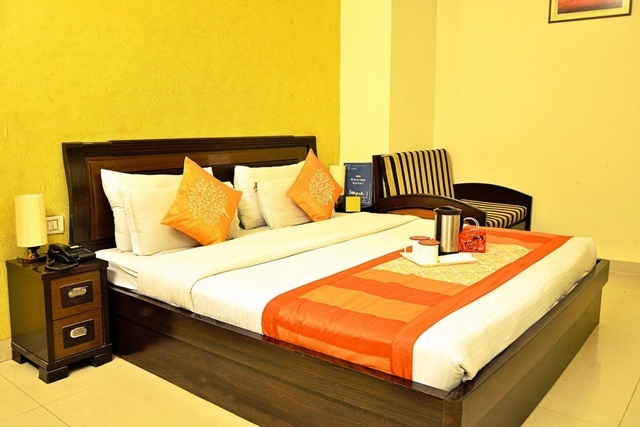 There is on-site complimentary parking for the guests.